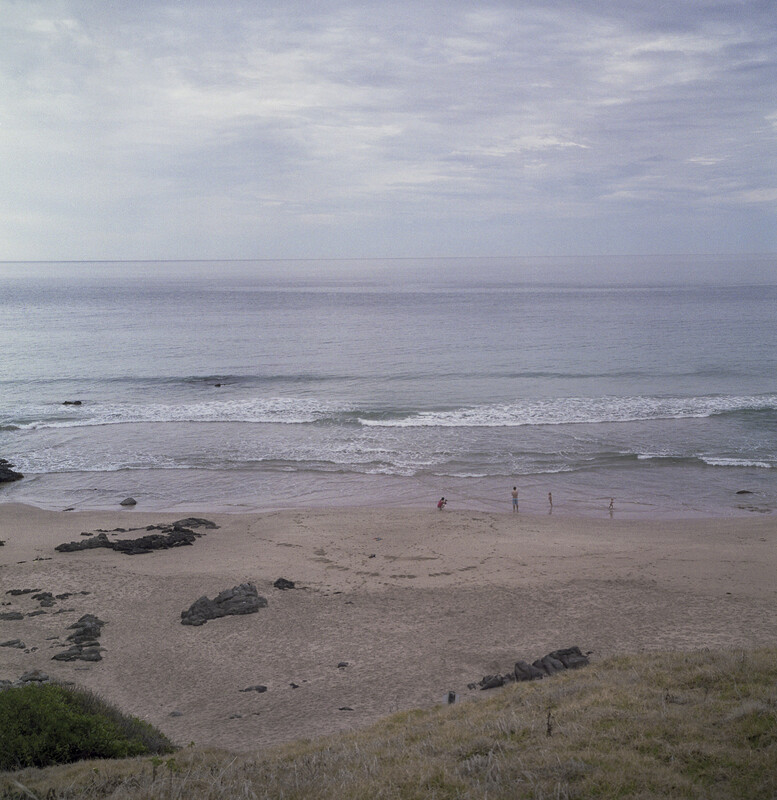 The Petrel Cove beach is usually empty during the late autumn, winter and early springs months apart from the odd surfer, dog walker, photographer, or lone fisherman. The place has a history of its rip regularly claiming the lives of those people who ignore the warning signs that signify the potential dangers. So Petrel Cove is not an unspoiled place that has a spiritual significance. However, it was otherwise with the indigenous Ramindjeri people, who were linguistically linked to the Ngarrindjeri people. Ramindjeri country includes Encounter Bay, the towns from Victor Harbor to Goolwa, the Hindmarsh and Inman Valleys and along the coast to Cape Jervis. (North of Cape Jervis is Kauna country.) The Ramindjeri called Rosetta Head Kongkengguwar, but I do not know what they called Petrel Cove, or what it explicitly signified in their Dreaming stories. If Petrel Cove is considered to be a part of Rosetta Head, then it is one of the sites along the coast where the spirits of the departing persons dive into the waters near the Bluff to make their way to Kangaroo Island (Karta), which was the gateway to star heaven in the Milky Way. Though the Ramindjeri dreaming has been overwritten by white colonial history and pioneer settlement, it is continuous with the postcolonial beach in the sense that the beach is an edge or boundary between land and sea, and as well as a threshold, or an in-between space. The 19th century colonial history of these specific beaches around Rosetta Head is one associated with the whaling industry, whilst the 20th century history of the sun and sand beach is one of individuality and freedom (e.g., the recreational fisherman and the surfer) of a white, masculine culture. 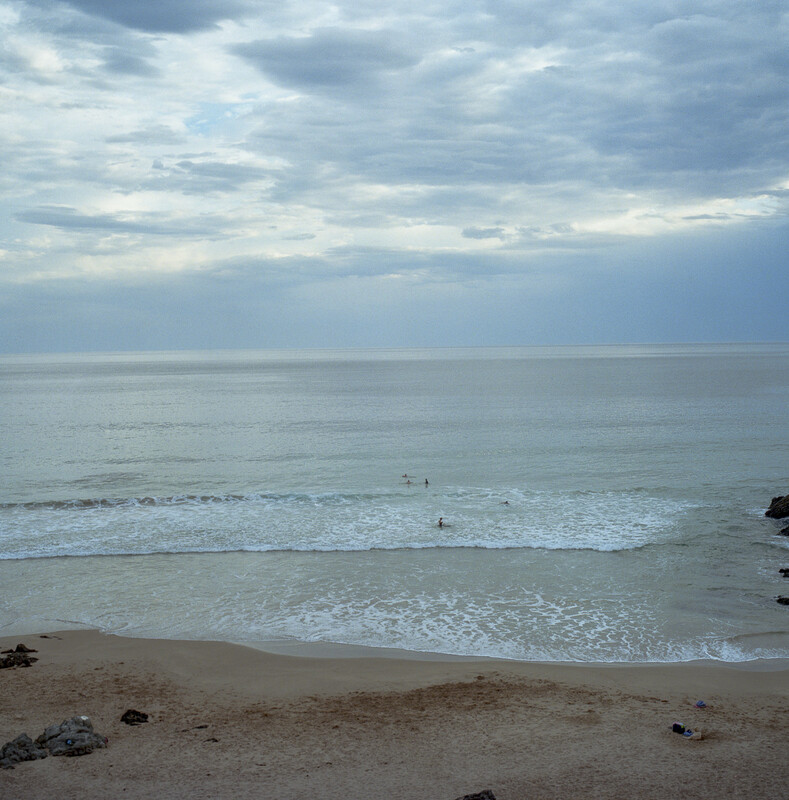 If the beach at Petrel Cove has historically been a nexus around which notions of masculinity, whiteness, Anglo and Australianness have cohered and sedimented, then this was initially undercut by white families who had come to accept their own bodies and were at ease in enjoying themselves. The nexus was further undercut by non-whites—eg., Indians and Muslims–in the second decade of the 21st century. The emergence of the multicultural beach at Petrel Cove happened without the racial conflict that occurred at Cronulla in Sydney. However, Aboriginal people are notable for their absence from the beach or from beach culture. They are largely invisible. Recall Australia’s history: the identity of white Australia didn’t include aboriginal people for most of the both century.Recall that what underpinned the Australian settlement was Terra Nullius. Australia was deemed empty and aboriginal people were dispossessed and denied the fundamental rights that pertain to all humanity. That dispossession and the subsequent despair and poverty continues to cast a dark, menacing and long shadow. Would aboriginal people be welcomed on Petrel Cove today?